Here is the second photo instalment of my recent short cycle tour through Tanzania, Rwanda and Burundi. 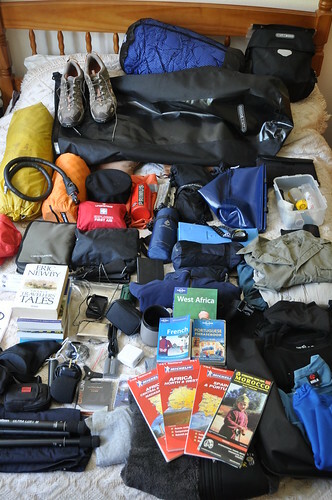 I’m back at work in Mwanza now, but planning an adventurous cycle tour in central Africa at the end of this year. Crossing from Rwanda into Burundi at the border post of Kayanza. The road was well paved, as were all the roads I cycled on in Burundi.